Classic Fit. V-Neck, cuffs and lower edges with fine ribs. Tight armholes. Seamless pattern. Refine button up fastening with inside facing and dyed-to-match buttons.Close-fitting armholes with V-neck and molded back shoulder. Fine Plain Knit. 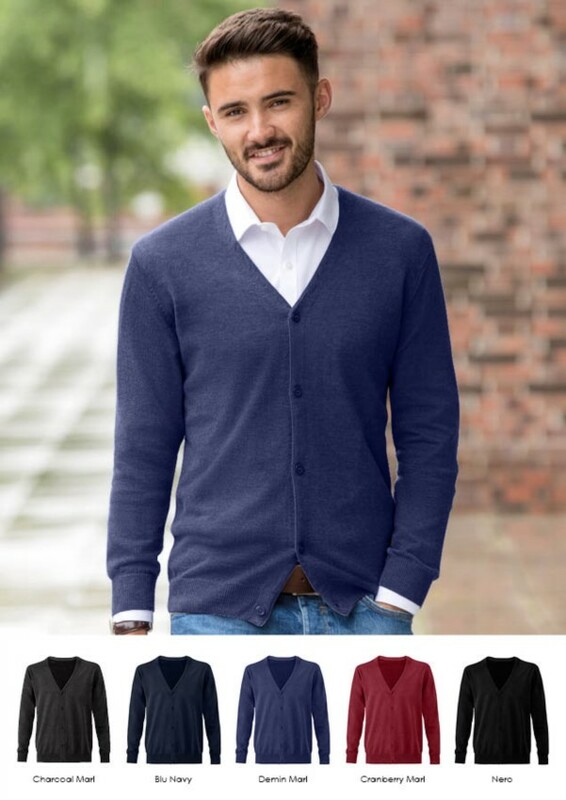 Dear friend, I suggest you this article: V-Neck cardigan for men ; You can find it on the web at: https://www.castbolzonella.it/scheda.asp?content=.